Across Australia and New Zealand's meat sector, more than 750 million soiled absorbent pads end up in land fill each year. 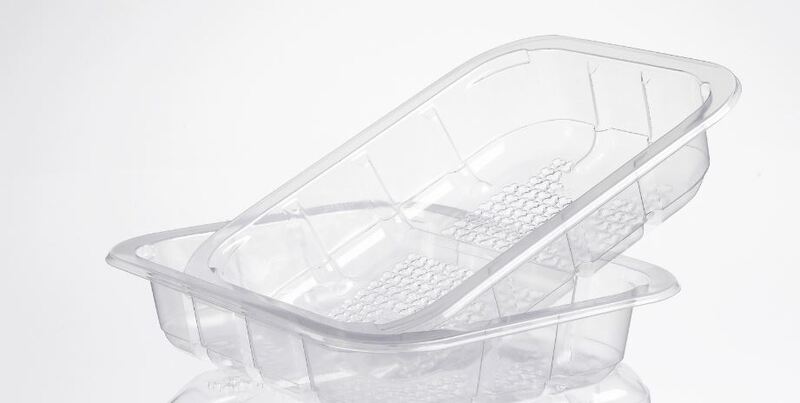 Cryovac® HydroLoQ is a pad free, 100% fully recyclable consumer packaging solution enabling you and consumers to help make waste a thing of the past. This new way is great for our planet and it's great for driving business profits too. That's why processors are making the switch and are realising the environmental and economic benefits. Do you want to know more about the economic and environmental benefits you can make by making the switch?